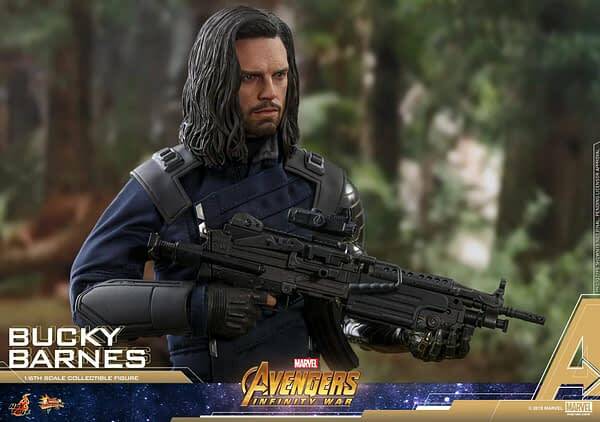 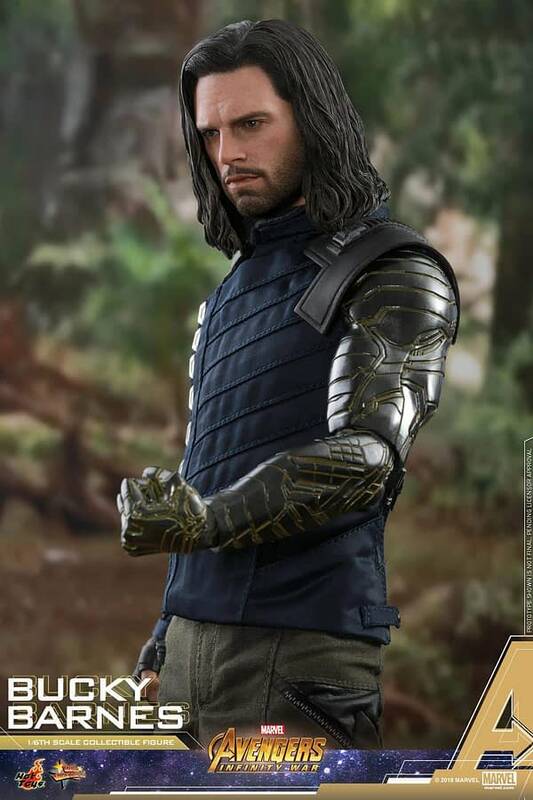 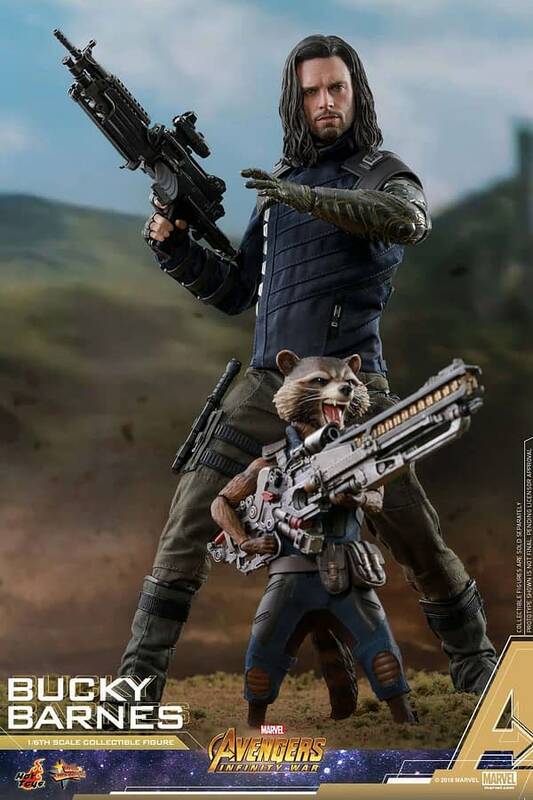 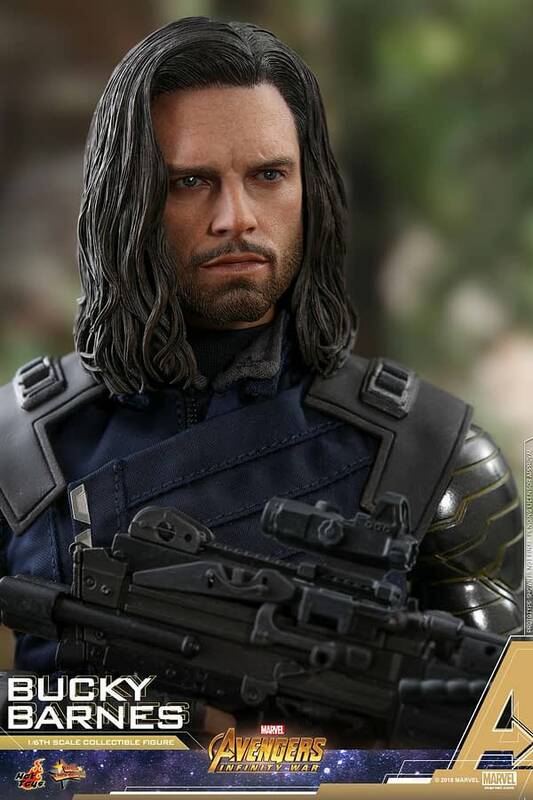 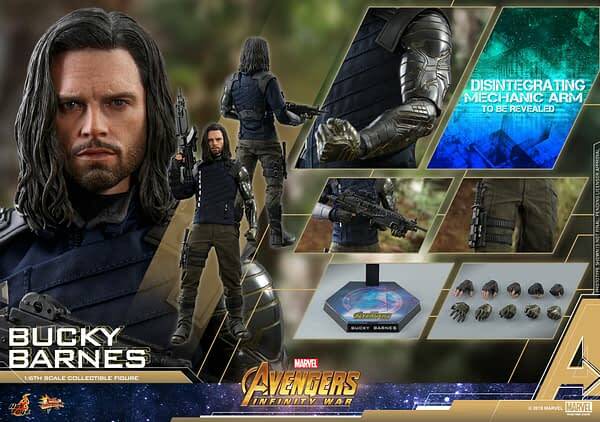 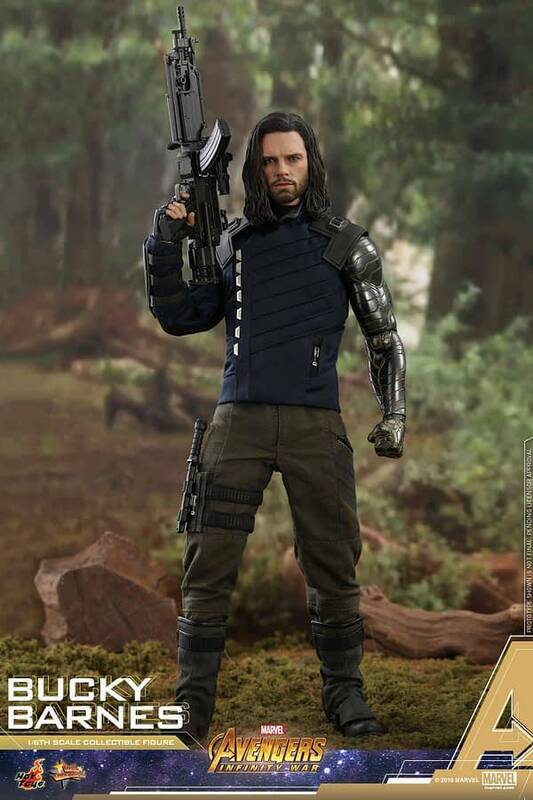 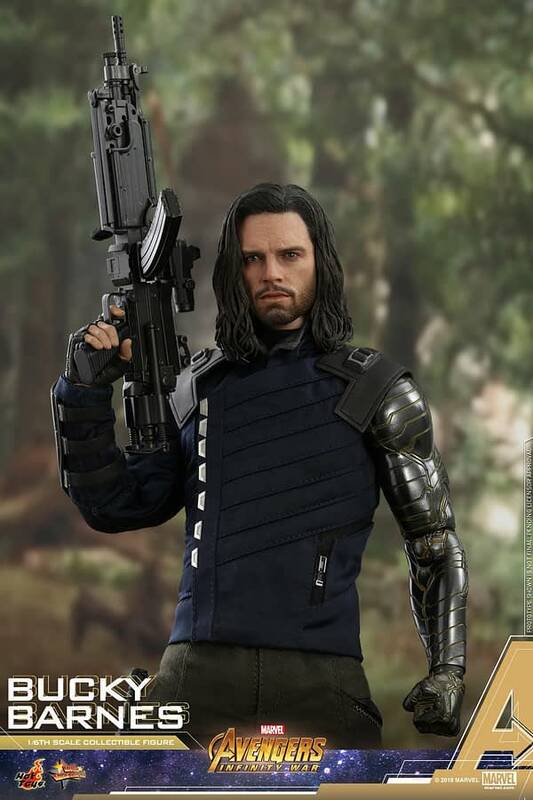 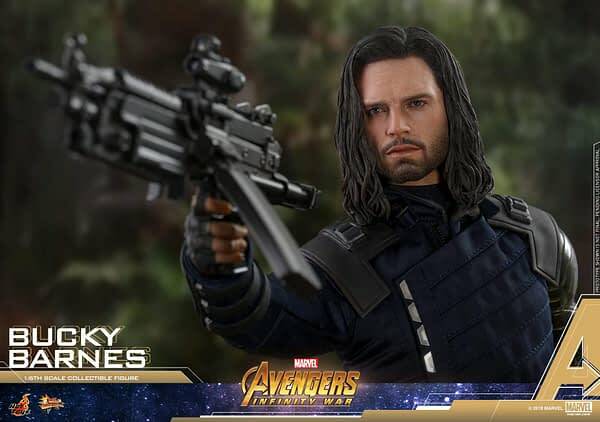 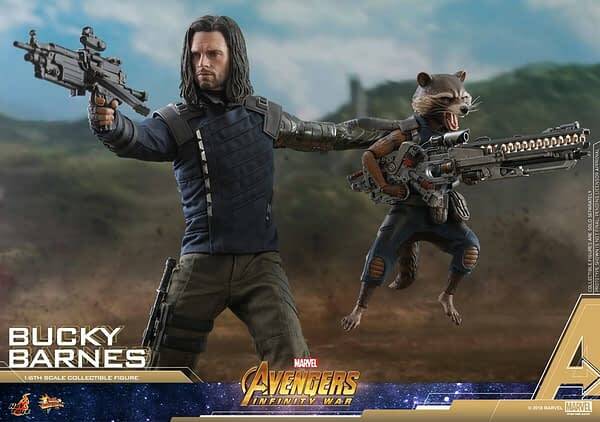 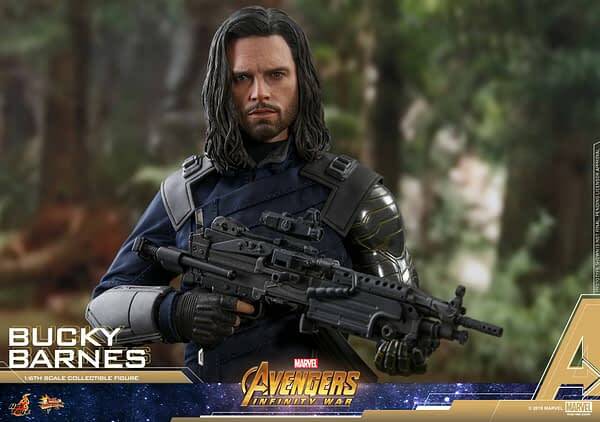 Bucky Barnes, formally the Winter Soldier, then the White Wolf, and now a pile of ash in the wind, is the latest figure form Avengers: Infinity War to be released by Hot Toys. 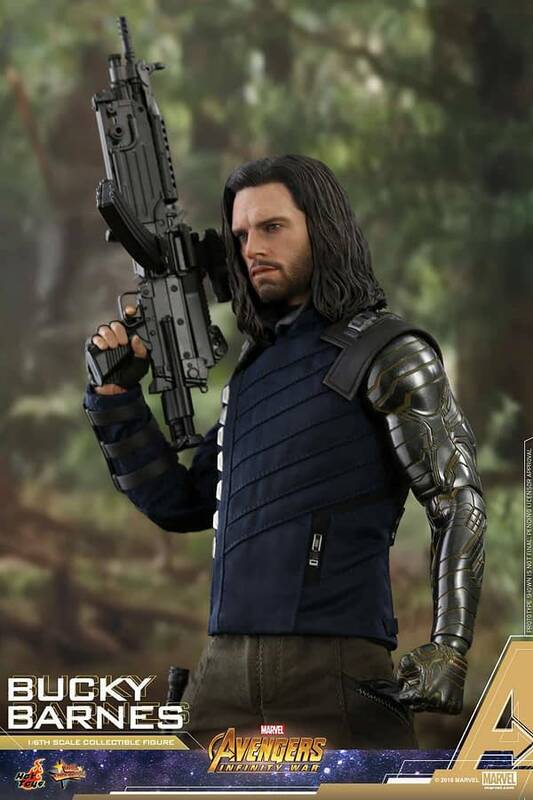 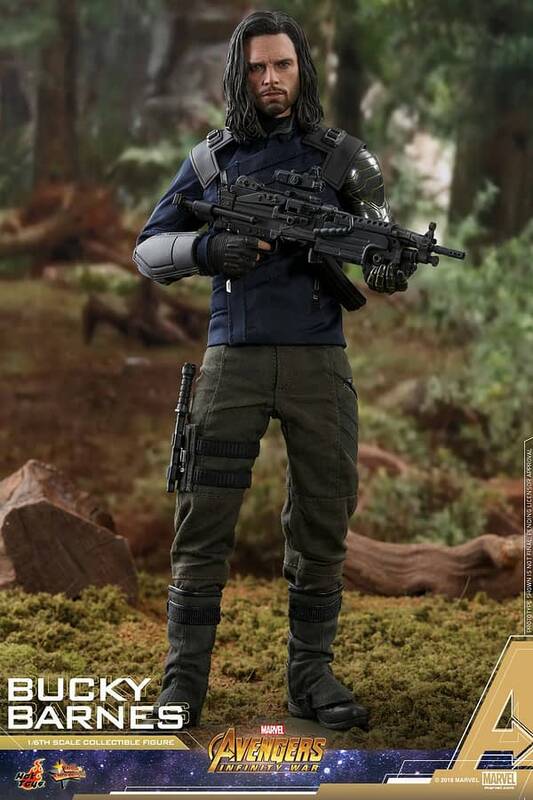 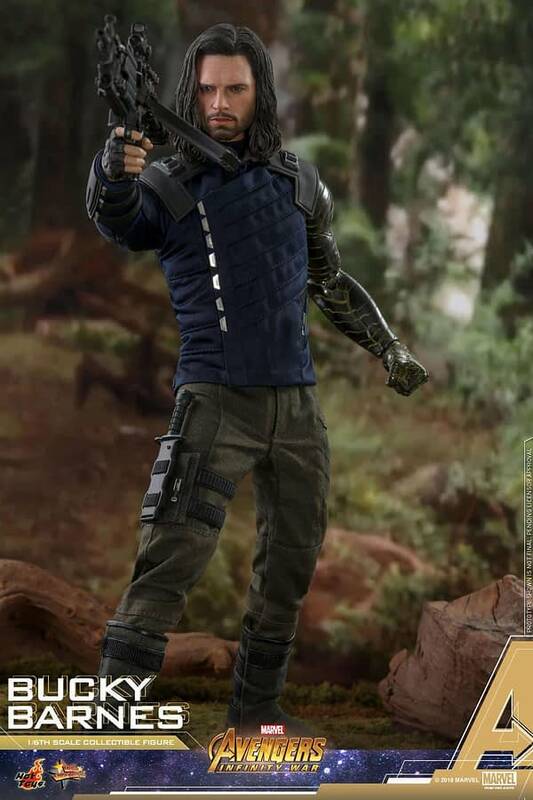 Featuring a tailored outfit, two left arms (metal or turning to ash), interchangeable hands, a machine gun, a dagger, and a figure base, this one is highly articulated just like others and features a fantastic likeness of Sebastian Stan. 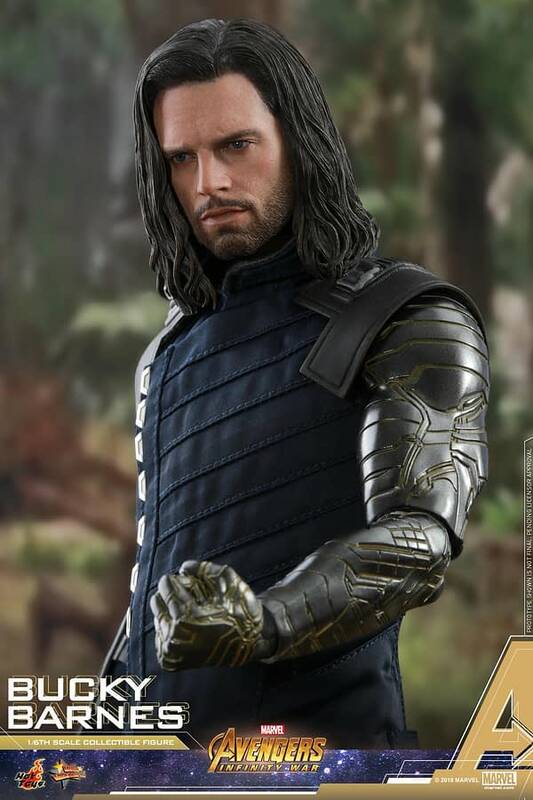 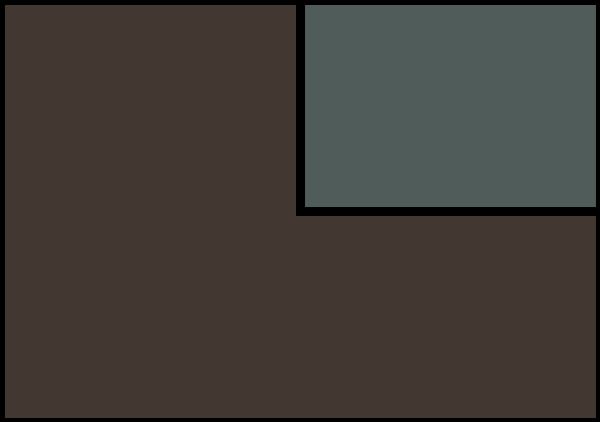 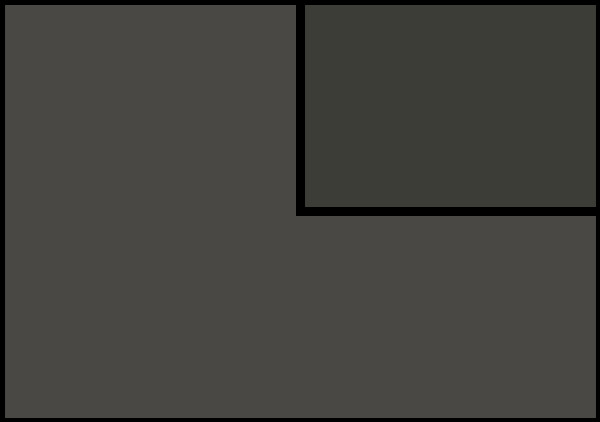 He will release in late 2019, most likely the fall. 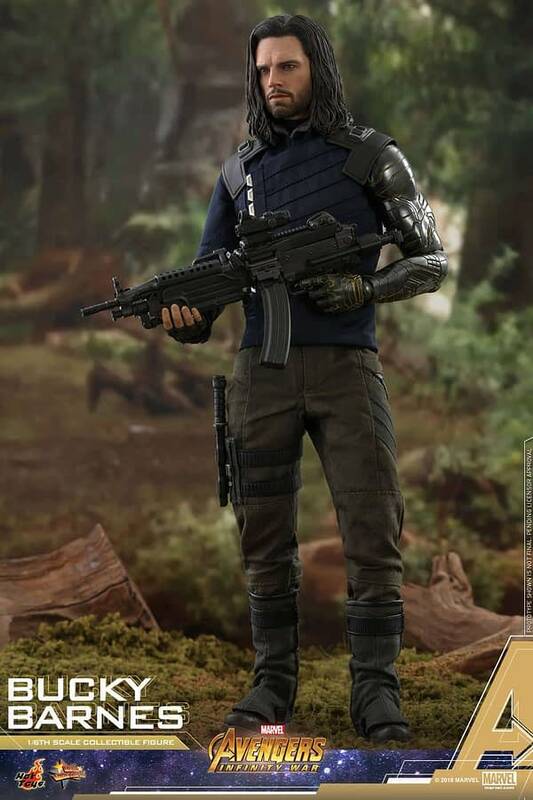 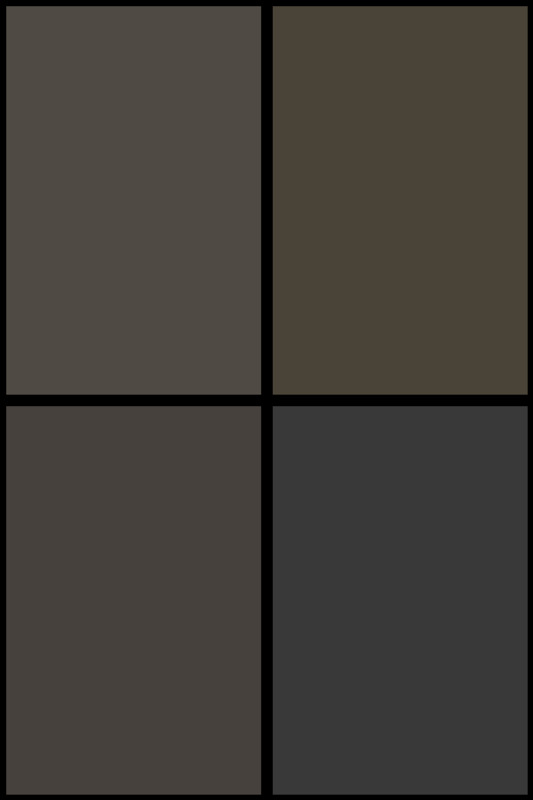 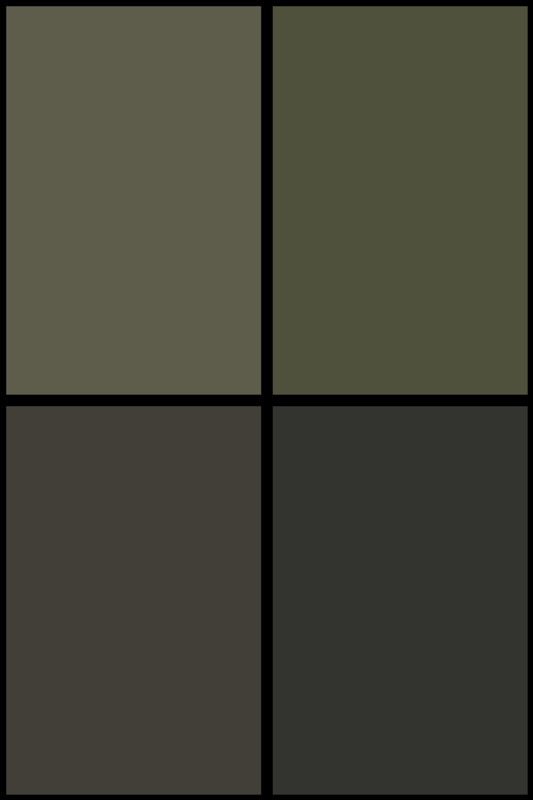 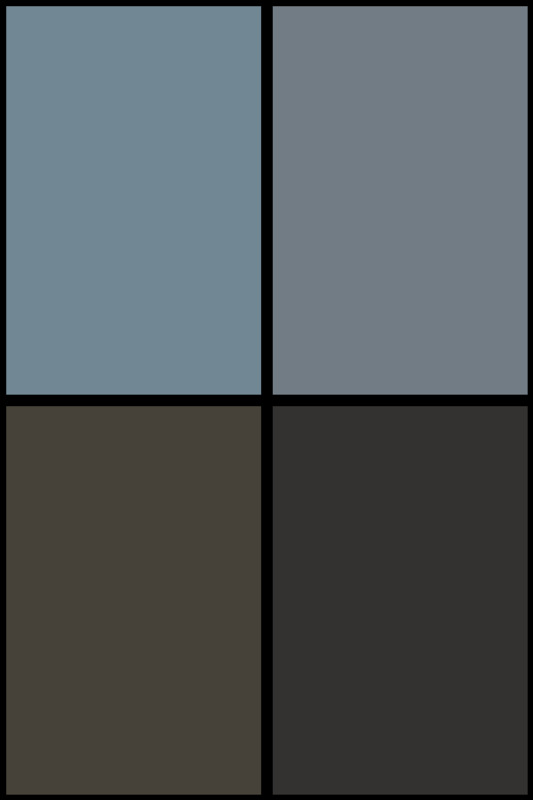 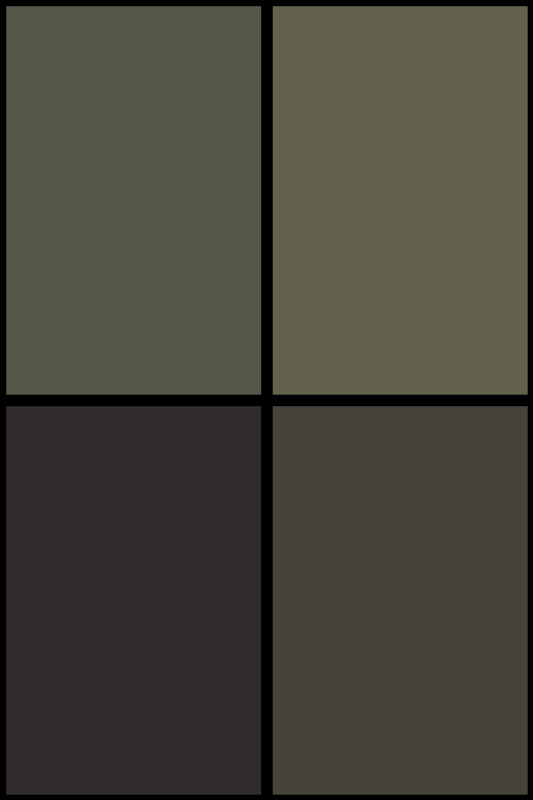 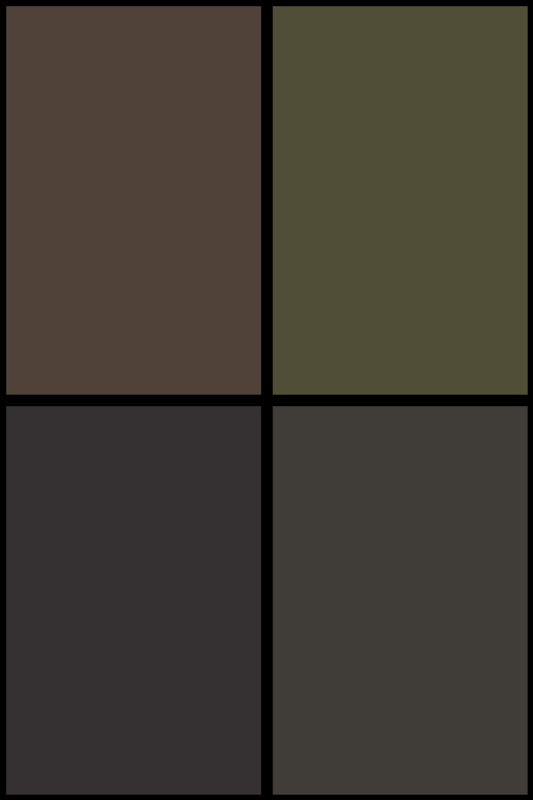 Check out tons of pics and full details down below! 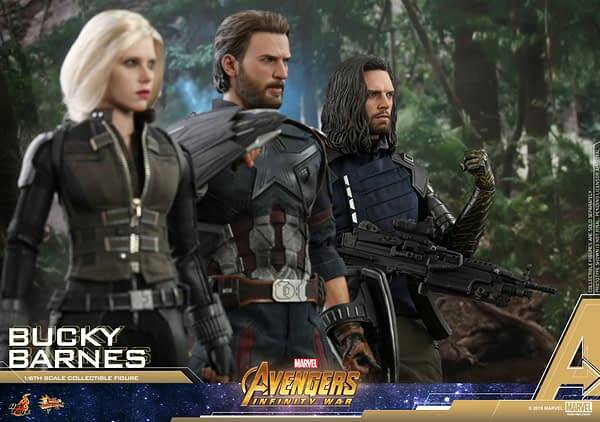 Funko Round-Up: Stranger Things, Vince Gilligan, Harry Potter, and More!